Thank you for letting us know James, have a great time on your vacation. 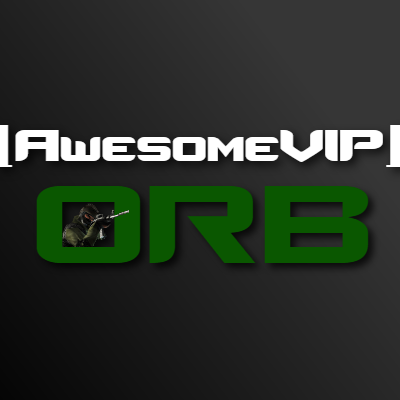 Good luck, have fun and enjoy your vacation Orb! We will wait you here with all of the love in the world! Have a nice expirience!